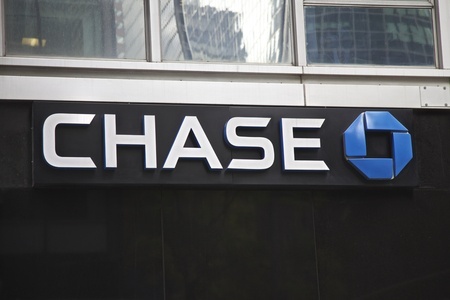 Perhaps most interesting of all is that Chase will be doing 6-12 month small business loans. 2016 should be a unique year. With a Chase loan approved in hours, the days of banks taking weeks or months to underwrite an application will be a thing of the past.